Do you sometimes find yourself thinking that with your home loan? There must be a way to get ahead of rising costs and all the other crushing debts? It’s one of the most asked questions that mortgage lenders, and personal loan departments hear nearly every day. And in this article, we’ll take a look at 5 ways you can refinance your mortgage to achieve a calmer lifestyle. Please be aware that refinancing a home loan can be a little tricky. So, it’s a good idea to ask a qualified Mortgage Broker for an opinion and sound advice (more on this later). 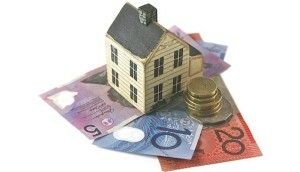 A huge benefit of refinancing is that it allows you to access the equity in your Gold Coast home. This is great way to achieve your personal goals of renovating your home, purchasing a new car, going on that dream holiday or even paying for university costs. Which is a much more cost effective option for home owners. Reducing the amount of interest on your proposed refinanced mortgage is calculated by the current interest rate, the term of the loan, and the costs to refinance the loan itself. It’s important to be thorough and aware of all these calculations because you don’t want to find that lower interest rates (which may sound very appealing) has overshadowed the total cost and loan term extension figures. If you’re financial and/or lifestyle has changed (or even looks like it may change), refinancing may allow you to benefit from having a flexible, tailored loan structured to meet this new situation. Things like lower interest rates and fewer fees are always a welcome addition to any loan and may help you now and in the unforeseeable future. You are making more income than you did when you took out your current loan. Paying more onto your mortgage each month is not always allowed or beneficial for certain types of loan. So, refinancing could be the ideal option for you. Refinancing can help you to group your debts… such as a credit card, personal loan or car loan onto your new mortgage. And when you use the mortgage repayment calculator it will help you to understand how much your new monthly loan repayments will be. The tips in this article will help to show you how you will benefit from moving forward with this strategy. And your existing financial arrangements could have other elements involved that require more explanation. You’re no longer worried about how to proceed with refinancing or putting together what documents you need for a Home Loan. The right advice can remove the worry and anxiety from any financial situation. 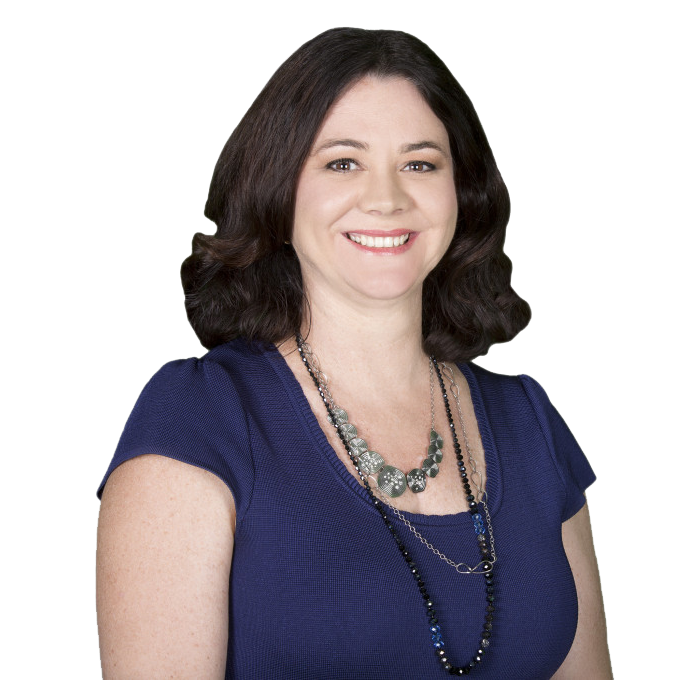 I am a mortgage broker located in Nerang/Highland Park who assists all clients lending needs anywhere on the Gold Coast.